Power Analyzer Selection Chart - What Do You Want To Monitor? 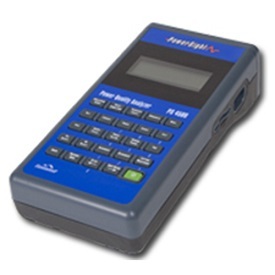 Our best Power Quality Analyzer. Excellent power monitoring and analysis coupled with sophisticated triggering and event capture. Eliminate errors and increase your productivity from start to finish with TestPlan Manager integration, SureStart connections expert, Data Setup wizard, and ReportWriter wizard. The best all-around workhorse for power consumption monitoring and harmonic analysis. Eliminate errors and increase your productivity from start to finish with TestPlan Manager integration, SureStart connections expert, Data Setup wizard, and ReportWriter wizard. 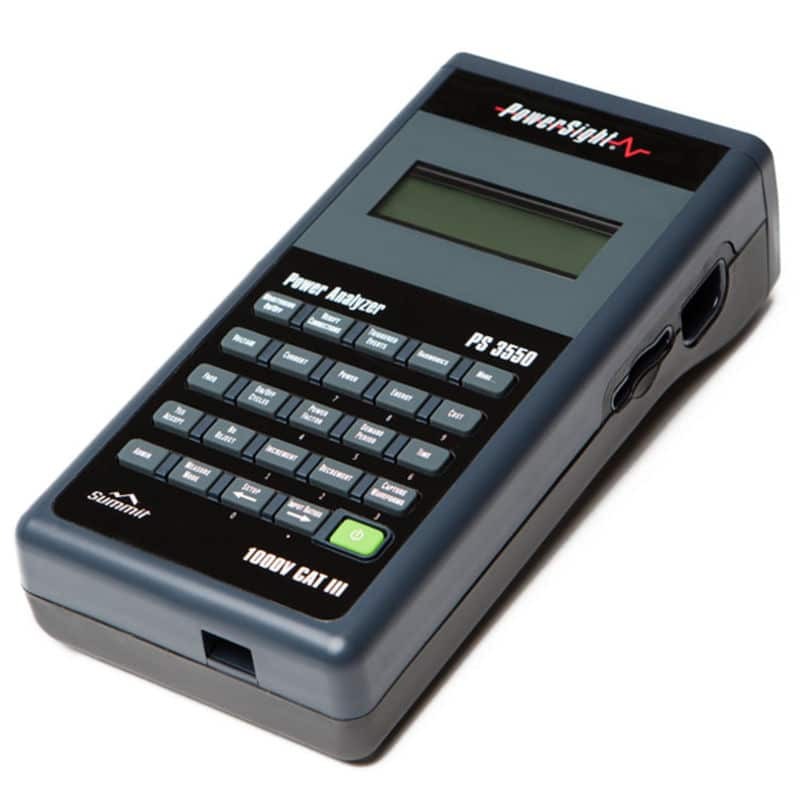 A complete entry-level Power Analyzer. SureStart warns you of any connection issues prior to starting the logging. 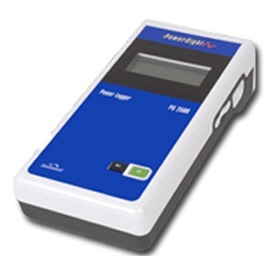 The display allows spot-checking of the important measurement data. SD card provides data and communications redundancy. Includes soft carrying case. 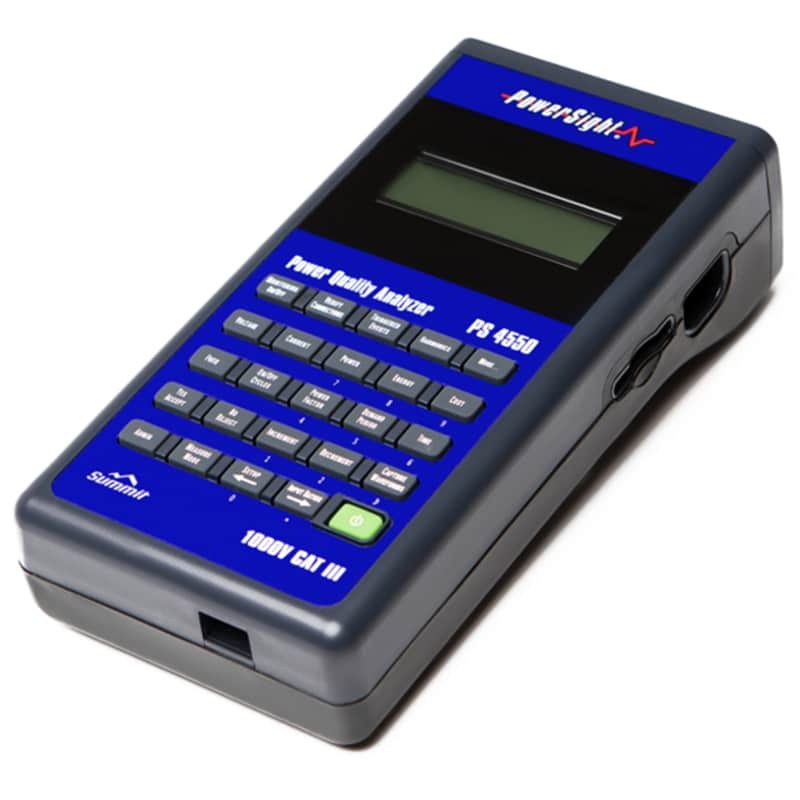 The unique PowerSight® High Frequency Analysis Option (FAO) extends the capability of your meter by adding power-line spectrum analysis capabilities. 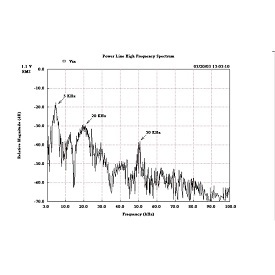 View power-line noise spectra from 3KHz to 100KHz on both voltage and current to verify the effectiveness of power-line filtering beyond the normal harmonic range. The Harmonics Option allows the PS2500 to log total harmonic distortion of each voltage and current input for complete logging of power and harmonics. The Expanded Memory Option is recommended for the PS4550/PS4500 to provide plenty of space for extensive data logging and power quality data capture. It expands the internal memory four times (X4). 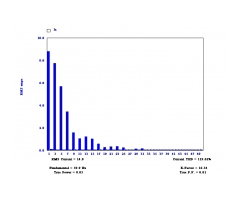 Standard memory is adequate for limited power logging and power quality data capture. 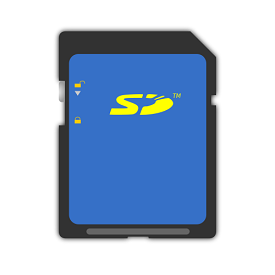 A general purpose High Capacity SD (SDHC) memory card suitable for use in any of our analyzers. Preformatted. 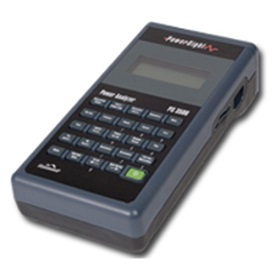 PowerSight meters come with BlueTooth wireless communications pre-installed. 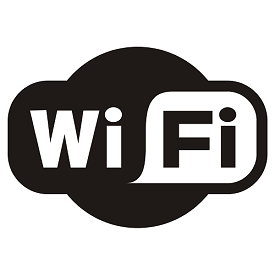 As an additional option, WIFI functionality can be installed at the time of purchase of a new meter, or as an upgrade at a later date. WIFI is installed at the factory. We recommend the PS4550 over the PS4500 for new purchases. This was our best Power Quality Analyzer prior to being replaced by the PS4550. Excellent power monitoring and analysis coupled with sophisticated triggering and event capture. Eliminate errors and increase your productivity from start to finish with SureStart connections expert, Data Setup wizard, and ReportWriter. We recommend the PS3550 over the PS3500 for new purchases. Re-invention of our venerable PS3000. CAT IV 600V safety rating and Bluetooth for safety and SD card for speed and data redundancy. The best all-around workhorse for power consumption monitoring and harmonic analysis. We recommend the PS3550 over the PS3000 for new purchases. 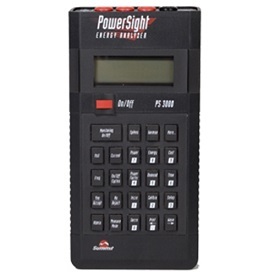 The classic PowerSight energy analyzer with the core features you need for power analysis. Tried and true reliability after decades of use by professionals all over the world. 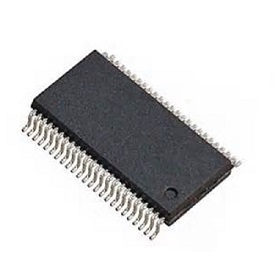 Serial communication connection allows hard-wired communications where wireless is not allowed. We recommend the PS2500 over the PS250 for new purchases. 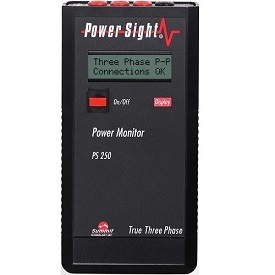 Our basic PS250 Power Logger has four current and three voltage channels to directly measure all phases and neutral in single, two-phase, three-phase, split delta, 2PT/2CT, DC, 45-66 Hz, 360-440 Hz, just about any situation you will ever encounter. Includes a soft carrying case. We recommend the PS2500 over the PS250 for new purchases.